Holly Rampy Baird’s practice is dedicated to the idea that every client is unique and their family law concerns require an individual approach. Her practice is focused on providing efficient, effective counsel on issues involving divorce, complex property division, modification actions, enforcement actions, pre- and post-nuptial agreements, and child custody matters. She is experienced in helping resolve client cases out of the courtroom through mediation and other means, as well as in litigating family law matters. 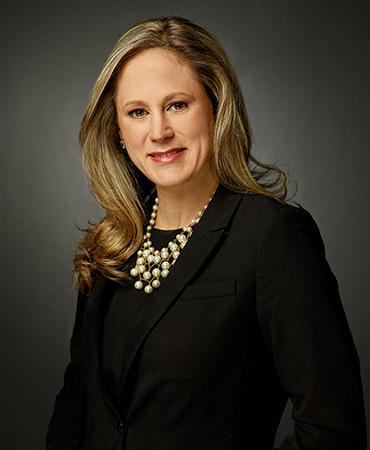 Holly is a member of the Family Law Section of the Dallas Bar Association, Dallas Association of Young Lawyers, Dallas Association of Young Lawyers Foundation and Annette Stewart American Inn of Court. She formerly served on the board of the American Cancer Society’s Relay for Life for Richardson/Plano as the sponsorship co-chair.